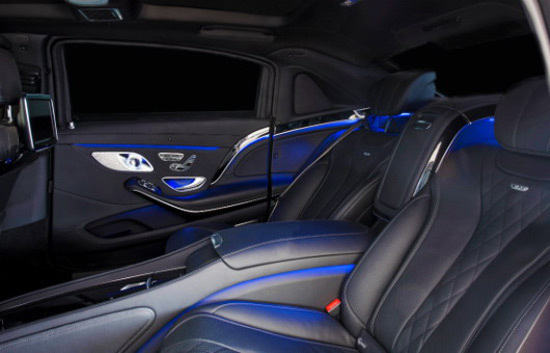 The company INKAS is the first company that presents an armored version based on the 2016 Mercedes-Maybach S600 model. A unique vehicle in its design brings an increased level of ballistic protection, reaching the rank CEN 1063 BR7, which provides a degree of protection against projectiles caliber 7.62mm and hand grenades, while at the same time is very discreet and unobtrusive compared to the regular version of the luxury sedan of the same class. 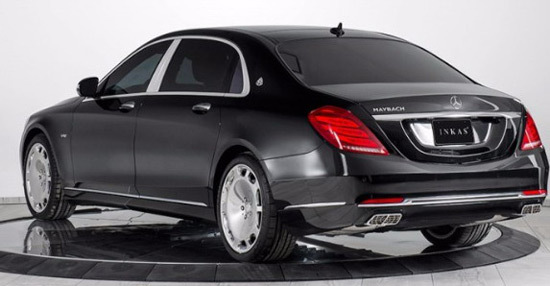 Thus, this armored S600 model is the ideal choice for all lovers of great cars, which also take care about their own security. The model was created in factory in Canada. The effect on performance is minimal, bearing in mind that they used modern technology and specific types of light composite materials. The car retains all the properties of superior handling during sharp maneuvers even in the most extreme situations. In order to raise safety to a new level, have been installed special features such as a system for creating smokescreen, which allow in case of need, the easier escape from a dangerous situation. 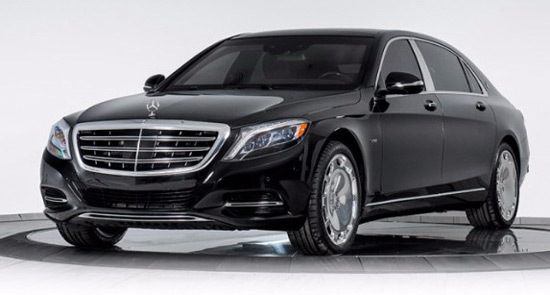 Mercedes-Maybach S600 comes with anti-fire systems, as well as independent air-conditioning. When you look at all, it is not surprising the price of $500,000.